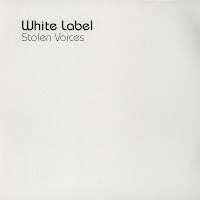 From Europe comes the trio White Label with their new release "Stolen Voices." The idea for the album is very unique. They took vocals from rare, unreleased demos by some of the biggest names in music like John Lennon, Billie Holiday, David Bowie and others and added their own instrumentation to the vocals. It's like breathing new life into these forgotten gems. The album begins with "Jean 1" which features Jean Terrell on lead vocals of the song "5.30 Plane" by The Supremes. The song titles on this album are just the first names of the singer on each track. "Todd" showcases Todd Rundgren performing "The Ballad (Denny and Jean)" live in 1971. The music supplied by White Label give these songs a new and different appeal. Many of these vocals have never been heard before and are now presented in such a beautiful way that you'd think that they've always been presented this way. John Lennon's vocals of The Beatles' outtake "Child of Nature" get the psychedelic treatment on "John 1." The combination of the guitar and piano almost give the song a dream-like sound. 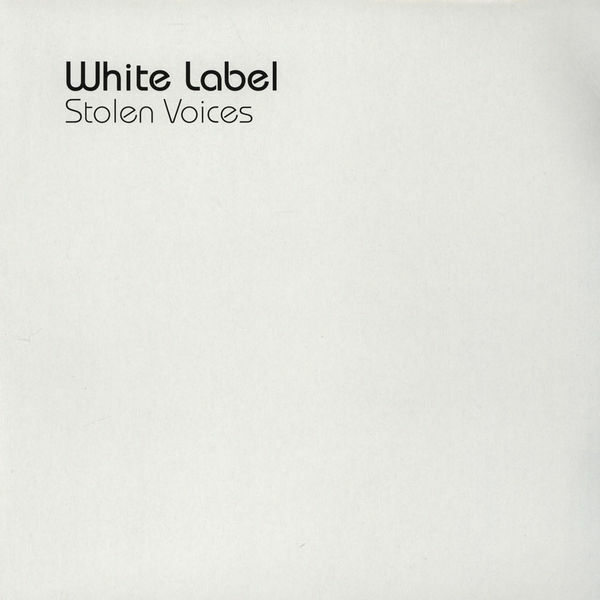 White Label try to keep the mood similar to what they think the artist would have like as in the piano ballad "Billy" sung by Billy MacKenzie of The Associates. The band gets very experimental on "Billie," but doesn't quite utilize the full potential of Billie Holiday's voice. One of the highlights is "David" which features David Bowie singing "Tired Of My Life" and the trio capture the feeling perfectly of what David might have been portraying in 1971. The album closes with "Dennis," an unreleased solo song from Beach Boys drummer Dennis Wilson. The song is "Carry Me Home," is was originally recorded in 1973 and can now be heard is if it was recorded today. To hear this amazing idea for yourself, head over to whitelabelstolenvoices.com.